CRS Locksmith is a mobile locksmith in Folsom and proudly serves surrounding locations including El Dorado Hills, Citrus Heights, Rancho Cordova, Orangevale, and the greater Sacramento area. Unlike other locksmiths, we are professional master locksmiths and we aim to provide the best locksmith services in Folsom. CRS Locksmith is a full-service locksmith prepared to handle all of your lock and key services whether you are at home, on the go, at work, and even on your boat or motorcycle! Contact CRS Locksmith today for the best locksmith services in Folsom! Not too many people think about their locks until it’s needed most—especially when the unexpected occurs like accidentally misplacing your car keys or if there is a home intrusion. Regardless of the situation, knowing of a reliable and local locksmith like CRS Locksmith Services will keep you one step ahead in case the unexpected happens to you. Your home is the one place you expect to be a safe haven for you and your family. Naturally, you will want to do anything you can to protect your home from intruders. 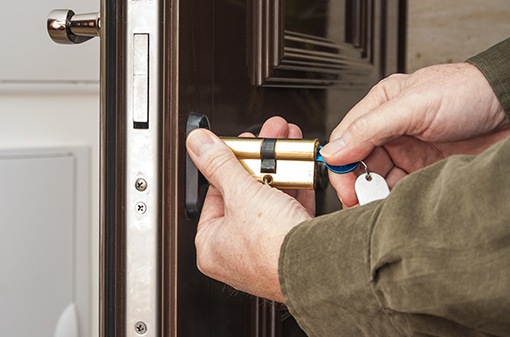 The first step and the most effective way to protect your home is to install strong, sturdy, and reliable locks at every exterior entrance of your home. CRS Locksmith now installs high-security, kick-proof devices for entry doors and French doors using the best reinforcement systems. When you hire our professional locksmith to install the appropriate door-locking equipment, you can rest easy knowing that your home is secure and safe. One doorknob works with the maid’s key and the house key. When the maid key is used, simply leave the deadbolt to that specific door knob unlocked, and the maid can come and go through that entrance as needed. A popular technique to break into a home is picking locks with bump keys. CRS Locksmith can re-pin your existing lock forcing bump keys to fail. Few things are worse than running late for work or an appointment, only to realize you have no recollection of where you put your car keys. At this moment, all you need is a professional auto locksmith to save the day. The second worst inconvenience you might experience with your car keys is breaking it in your locking mechanism. Some older vehicles still have their original door lock, which can rust just as easily as other parts on the vehicle. As your key is used to lock and unlock the doors, the higher the chance is to break off and in many cases, it will. Removing a broken key has the potential to be costly, and if not handled properly, can cause extensive damage. 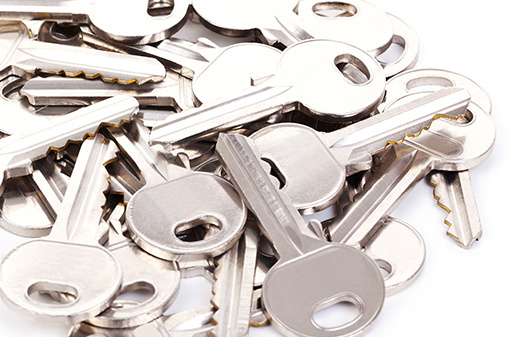 Our mobile locksmith has the proper tools and equipment to remove the broken key properly. CRS Locksmith is a mobile locksmith in Folsom that can come straight to you! Whether you’re heading home from work or you are stranded in a parking lot, you can count on our mobile locksmith to help you in this time of need. Each car locksmith that works for CRS is highly trained and is ready to help you. As a leading Folsom locksmith, we proudly offer car key replacement for most makes and models. In addition to key replacement, our mobile locksmith can replace the remote and the keyless proximity fobs for push-start vehicles. We are one of the only mobile locksmith companies that offers a computer reflash service. In the instance that you lose your key fob, key, and proximity remote, originally you would be obligated to have the vehicle’s computer replaced by the dealership. Not anymore! CRS Locksmith has the tools to reflash the existing server in your vehicle—saving you time, frustration, and money! 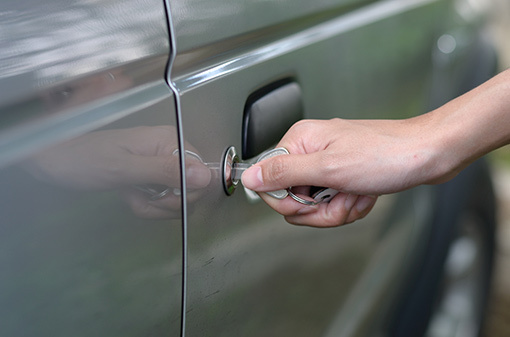 Get a high-quality car locksmith in the Folsom area by calling CRS Locksmith. 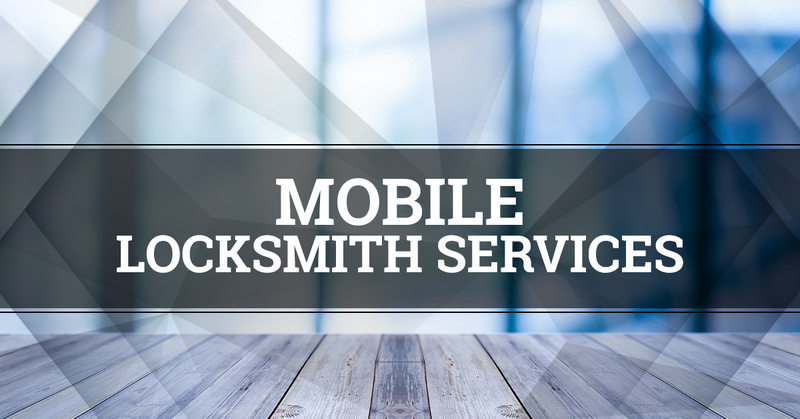 Being a mobile locksmith, we’ll be able to come to you no matter where you are in Folsom. Our locksmith services are unmatched, and we’re proud to be the Top Rated Local® local locksmith for the greater Folsom area. Contact CRS Locksmith today to get world-class locksmithing brought to you. 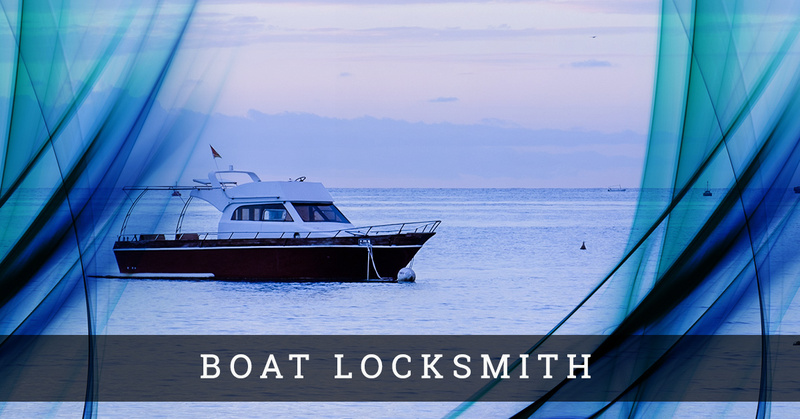 If you’re the owner of a boat, you need a locksmith—bottom line. Why? The chances of dropping your keys straight into the water is far too risky to not have a dependable and local locksmith you can count on. 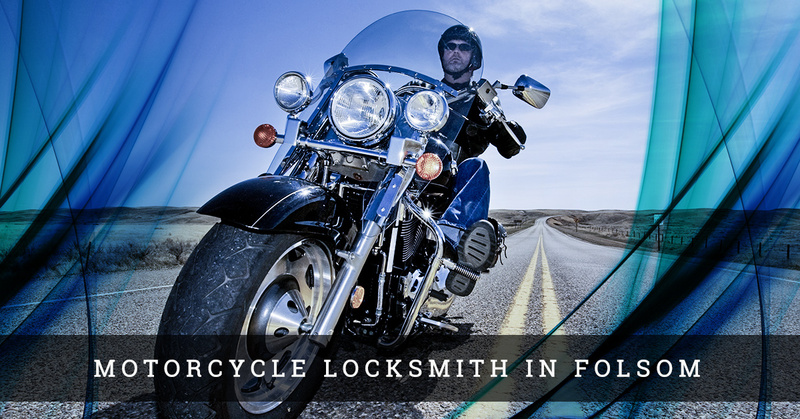 No matter if you have a classic Harley Davidson motorcycle, a comfortable cruiser, a custom chopper or a canyon carving ride, CRS Locksmith can replace, rekey, and repair your motorcycle keys quickly and efficiently. At CRS Locksmith, we offer the best locksmith services in Folsom, and we’re more than just a simple car locksmith. CRS locksmiths are highly trained in both automotive and motorcycle locksmith services. Our mobile locksmith service allows our technicians to come straight to wherever you are in Folsom, Citrus Heights, El Dorado, and the greater Sacramento area and service your bike back to operating condition so you can get back to your ride. We carry the necessary equipment with us to minimize damage and ensure your motorcycle is ready to go. Let your local locksmith at CRS help when you need high-quality locksmith services to come to you. Contact CRS Locksmith when you need a motorcycle locksmith in Folsom! Rekeying a lock is a common service for locksmiths. However, a good locksmith will evaluate your locks and keys to determine if you need to rekey your locks or if you need a complete replacement. CRS Locksmith in Folsom can provide both services, but we aim to keep customers informed of the difference between rekeying locks and replacing. Rekeying a lock is when the pins and springs in the lock cylinder are removed and then replaced with new pins and springs that work with a different key. Typically, locks can be rekeyed and will continue to operate as normal, unless the lock is malfunctioning. The most common reason why people choose to rekey their locks is to maintain key control knowing there are not any spare keys out of the owners’ possession. 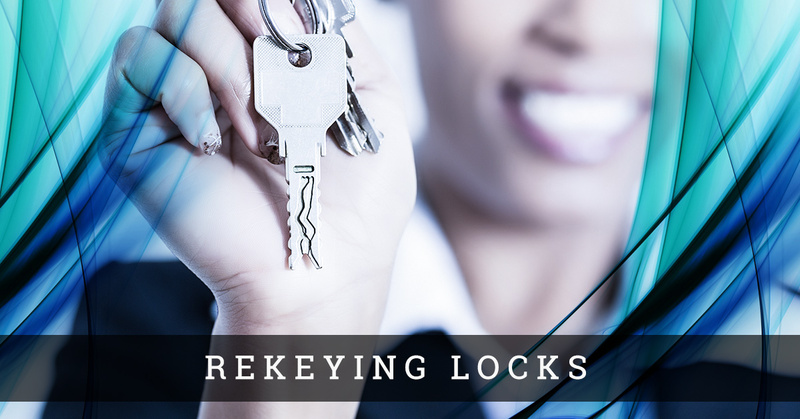 Buying a new home or taking possession of a commercial building generally calls for the locks to be rekeyed. When you hire a local locksmith for rekeying services, the locksmith can examine the condition of the original lock and see if the installation was done properly. 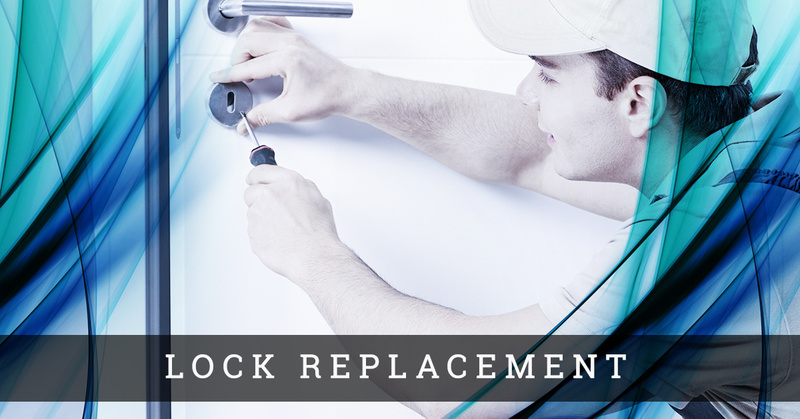 Locksmiths take this as an opportunity to look for any signs that the locks need to be replaced entirely. CRS Locksmith receives many requests to replace locks, when ultimately all the customer needs is a simple rekeying service. With every residential rekey, CRS Locksmith gives you two free keys! Contact our mobile locksmith in Folsom and get our top-rated locksmith services for your rekeying needs! Someone may wish to have their residential locks replaced for a variety of reasons. Whether it be because of the purchase of a new home, adding updated locks for an added sense of security, or due to years of wear and tear. No matter the circumstances, CRS Locksmith serves Folsom and the greater Sacramento area as a trustworthy locksmith to replace homeowners’ locks. 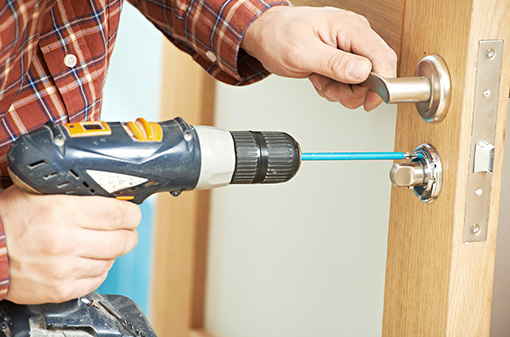 Updating your home’s locks is never a bad idea. After all, the purpose of locks are intended to protect the property and the people inside, so it makes sense to replace older locks with quality door locks. Even when locks are functioning perfectly, some property owners choose to upgrade to more stylish locks with the latest features in home security. Another reason property owners may choose to replace their locks is to accommodate individuals with disabilities who may not be able to open doors with the current door handles and also have trouble maneuvering the locks. Rekeying is certainly the more cost-effective option for the purpose of maintaining key control. If you are unsure of which service you need, contact CRS Locksmith to consult with a representative that can help you determine which locksmith service is best for you. The best time to hire a professional locksmith is before you get locked out. Sounds a bit ridiculous, right? The majority of people who contact their local locksmith is when they are in an urgent situation. Unfortunately, this is when poor decisions happen. Instead of waiting, avoid a disaster and find a dependable, professional locksmith at the first sign of needing one. This means, don’t brush off that rusty, stubborn lock on your front door. You risk not only your key breaking into the lock itself and putting yourself into an unfortunate situation, but also hiring the wrong locksmith because you were in a rush. If you are being proactive and searching for a mobile locksmith in Folsom who service automobiles, residences, commercial property, boats, and motorcycles, then your search is over! CRS Locksmith handles the locksmithing services you need that requires a professional, and not just the first business you call. Keep the age-old saying, “you get what you pay for,” in mind as you are searching for a Folsom locksmith. Many people search for locksmith services and base their decisions on price alone. When it comes to the security of your home and protecting your family and your personal belongings from intruders, you want the best locksmith and that doesn’t always come at a cheap price. Plus, choosing the wrong locksmith presents a few concerns. One, the chances of getting a quality job done are slim. Second, you risk becoming a victim of price gouging. Insufficient locksmiths tend to be less reliable and will quickly take notice of your eagerness and wind up taking advantage of your situation. Get the best mobile locksmith in Folsom from CRS Locksmith before it becomes urgent. We offer high-quality locksmith services for everyone in the greater Folsom area. Contact us today if you need a car locksmith, boat locksmith, residential locksmith, or just about anything else that needs a key to open. CRS is a mobile locksmith, we come to you! We will arrive in uniform, on time, and in our CRS Locksmith van so we are easily identifiable. Our locksmith van is fully-stocked with the latest equipment. This allows our technicians to get the job done right and on the first visit. 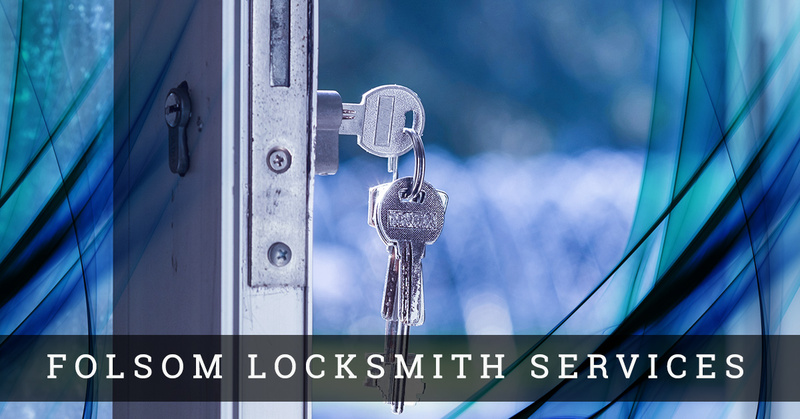 We have helped thousands of residents with locksmith services in Folsom, El Dorado Hills, and the greater Sacramento area regain access to their homes, place of business, and their vehicles. CRS Locksmith uses the latest locksmith techniques and stays on top of current home security trends so we can maintain our status as a trusted and professional locksmith. California residents count on us to abide by state laws regarding locksmith services, and we operate our business in a manner in which we will never be questioned or put in a position that jeopardizes your safety, and our credibility. The team and staff at CRS Locksmith understand the importance of keeping your home safe and secure which is why we hire the best locksmith technicians who are dedicated to providing the best service possible. Our locksmith services go above and beyond the standard for our industry. We can fix, replace, and install locks, deadbolts, and hardware as well as rekey your existing locks, replace car keys, reprogram malfunctioning or broken key fobs to your vehicle, pop locks, and more. 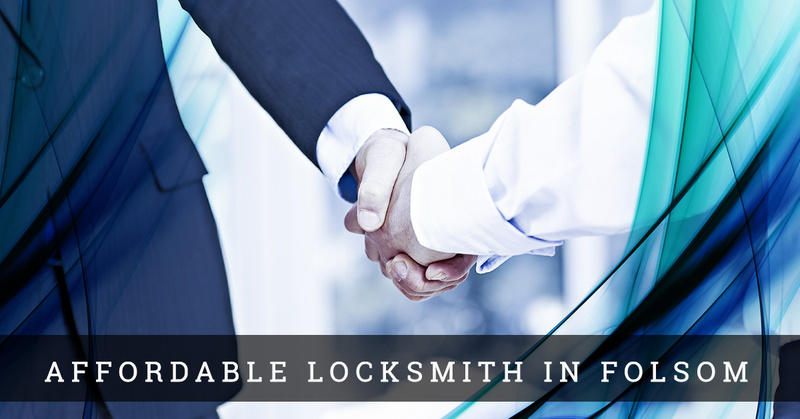 Whatever your locksmith needs are, you can count on your local locksmith at CRS to handle it. You, your family, and your employees’ safety and convenience is our biggest concern, and our mobile locksmith company meets both standards. Now that you understand the difference, and the importance, of hiring a reputable locksmith, give us a call! Our helpful staff will answer any questions you might have. Get the best locksmith services in Folsom by contacting CRS Locksmith today.